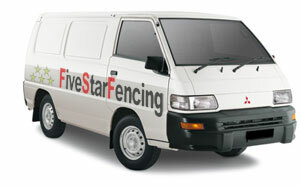 Five Star Fencing & Gates is an Australian fencing company based in Hawthorn, Melbourne. We proudly service our valued clients across metropolitan Melbourne. With extensive knowledge of fences and gates, as well as 30+ years experience in domestic, commercial and industrial sectors, you can be assured your fencing project will be completed on time, on budget, and to your satisfaction. Why Five Star Fencing & Gates? call 0409 996 936 to speak directly to the owner.